The series creator doesn’t think it’s just the Fatalities that keep people coming back. Mortal Kombat, from its beginning, became synonymous with over-the-top violence, particularly with the iconic Fatalities that get more gruesome, and more ridiculous, with each new entry. 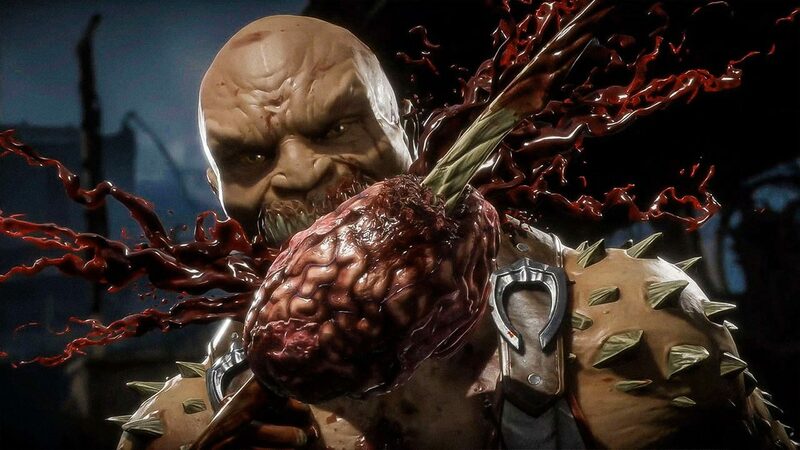 But series creator and life-long producer Ed Boon think it’s not just the violence making Mortal Kombat one of the top selling and most beloved fighting games out there. 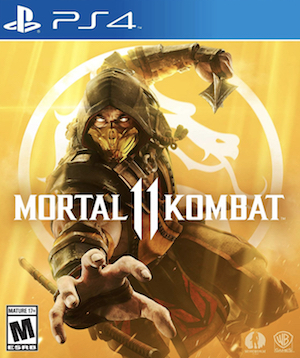 In an interview with Game Informer, which you can see below, Ed Boon talked about how he feels that while once the game’s violence may have been its main selling point, the chorus of those saying the game is nothing but guts and gore has died down in recent years, and that people have come to love Mortal Kombat not just for its blood, but for its brawling and core mechanics. Mortal Kombat has been an ongoing series since its first arcade release in 1992, and has become one of the top selling and reviewing fighting game franchises of all time. The newest entry, Mortal Kombat 11, will release on April 23 on PlayStation 4, Xbox One, Switch, and PC.